Today I am delighted to welcome Ryan Biddulph back to my blog as a guest author – appropriately enough with 4 tips to place guest posts. As an aside, it seems hardly credible that at one time Ryan was hesitant about guest posting – because when I first invited him to be a guest author on my blog, I was probably even more anxious whether he would accept. But here he is for a second great post. Here’s what Ryan has to say about guest posting …. Guest posting feels intimidating at first. Over 1,000 guest posts ago I recall second guessing myself left and right after submitting my first guest posts. I believed I’d be rejected every time. Even if I placed a guest post I felt readers would criticize my work. Sitting with those fears made the difference in my guest blogging career. I weathered those storms to become a clear, confident writer. Follow these tips to place guest posts. Write 1000 words daily in a Word document to get clear on your writing skills. Most bloggers never submit guest posts because they feel they aren’t good writers. Then again; most bloggers rarely practice writing so they aren’t skilled, clear, confident writers. Practice writing. Improve your skills. Get clear and confident enough to submit guest posts to top blogs. I regularly guest post on most top blogging tips blogs but only after writing millions of words during my practice sessions as well as while writing posts for my blog and guest posts. 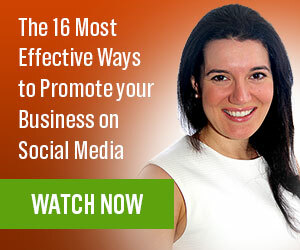 Promote bloggers on social media sites. Feature bloggers on your blog. Comment genuinely on blogs from your niche. Virtually all guest posts I have placed came through invites. I have pitched 2-4 bloggers during my 10 year career. All other opportunities flowed to me from buddies who I have helped over months or years. Most bloggers guest post foolishly, trying to convince strangers of their skills through blind pitches. I allow friends to invite me to guest post and gobble up those opportunities. This is why most bloggers celebrate 5 or 10 or 50 guest posts placed when I have placed almost 500 guest posts on Blogging Tips alone and well over 1000 guest posts online, collectively. 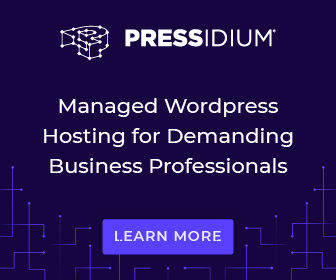 Help bloggers without asking for anything in return. If you commit 100% to tip #1 your writing skills will inspire your friends to invite you to guest post on their blogs. I do my best job each time I guest post. Although my tone differs from my posts on Blogging From Paradise – my brand voice differs from virtually all places where I guest post – I try to match the brand voice where I guest post and intend to do a fabulous job every time to inspire readerships. If you do a great job, bloggers will invite you to guest post again. Do your best to land repeat guesties and to bond more powerfully with fellow bloggers. Avoid the silly approach of being a blogging one night stand, publishing one low quality guest post for a stranger then falling off of their radar screen for good. Build bonds through guest posting. Publish your best stuff. 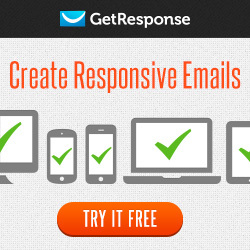 Gain more invites to guest post. Early during my blogging career a few bloggers rejected my guest post requests. I did take each non match personally because I didn’t work on my mindset much during those days. After some serious meditation, deep introspection and by flat out diving into my blogging and life fears I eventually saw all relationships as either a match or non match. I ceased taking rejection personally until the truth revealed itself; in a Universe of abundance, rejection does not exist. Either 2 parties are a match, or do not match. Either way, no big deal. If you try to pitch someone who either ignores or explicitly rejects your request, the non match suggests nothing of your writing abilities. I recall a few bloggers who didn’t vibe with my writing style. No worries. I know I can write. My writing style just wasn’t a match with their blog and brand. No biggie. I rarely if ever doubt my writing ability which helped me land guest posts on sites like Positively Positive, with its 2.5 million Facebook Fans, 80,000 subscriber list and celebrity guest posting roster including the likes of Seth Godin, Deepak Chopra, Gary Vaynerchuk and Ryan Biddulph (OK; not yet ;). 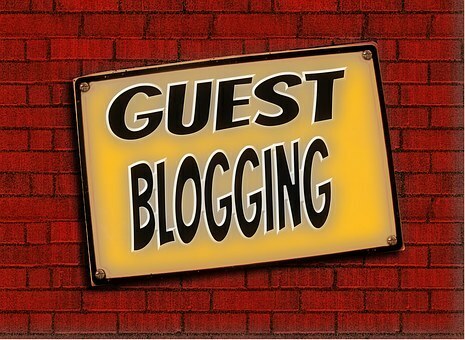 Are you successfully placing guest posts? 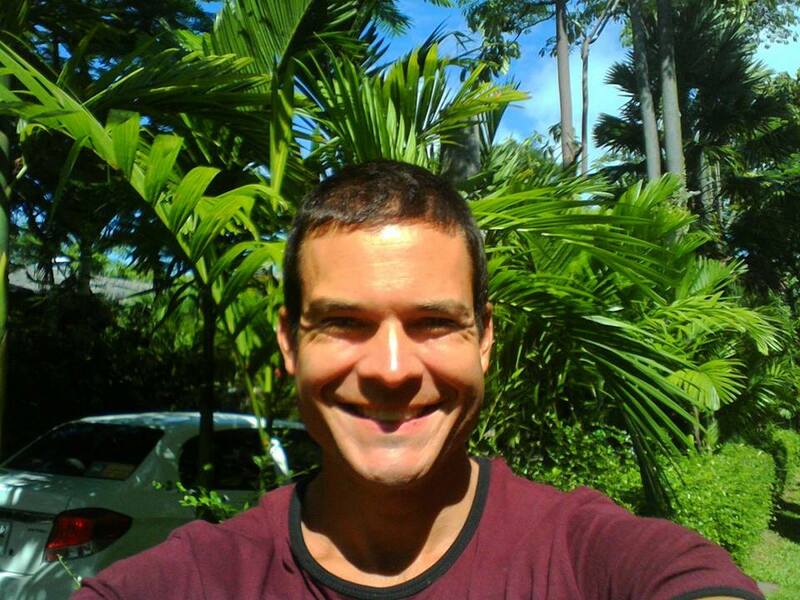 Ryan Biddulph is a blogger, author and world traveler who’s been featured on Richard Branson’s Virgin Blog, Forbes, Fox News, Entrepreneur, Positively Positive, Life Hack, John Chow Dot Com and Neil Patel Dot Com. 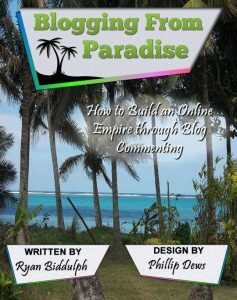 Ryan can help you build a successful blog at Blogging From Paradise. 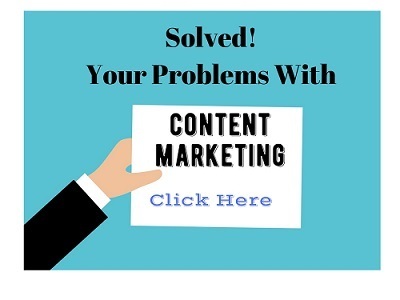 Great Idea for Successful Guest Posting…I tried so many places to showcase my articles but no luck, Usually I will write a minimum of 5 to 10 emails per day to promote my unique content, at the end I will get only No-follow and medium traffic bloggers reply. Thanks for sharing great info.. Thank you Shefali much appreciated my friend. In addition to helping other bloggers without expecting anything in return, which I read in one of your previous posts, this article gives some more useful tips. The match or non-match philosophy is great and very liberating. Another tip like writing for practice may sound like common-sense but is very powerful and practical in terms of results. Also, it provides great encouragement to us how you continued after initial rejections. Your tips are what would work in the long run. Thanks for sharing these tips with us. Have a great day! Practice makes better Naveen and yields a slew of guest posting opps buddy. Write, write and write some more. Attract guest posting opportunities to you. Thanks bro. Thanks for the article. I did a lot of guest blogging several years ago and I’m planning to get more active with it again, so this article is really helpful. Like you, I was really uncomfortable at first with guest posting. You just have to push through it and be willing to do some things outside of your comfort zone and it can open up some great opportunities. Amen Marc. I saw the benefits you reaped through persistent guest posting too with Profit Blitz. it’s really nice to see you here on Joy’s blog. And the guest post is really good for guest blogging. Thanks so much Robin. Guest posting brims with benefits. Amazing stuff from you…. Guest post is the best way to get traffic to our web pages. I liked your post and tips for guest posting. And I will take care about these tips. OK cool Samir. Glad you liked the post buddy. Guest post is a refreshing change of tone. Thanks for the tips. Definitely will keep them in mind next time I get a guest post. Great tips to follow, but the first one is also the hardest to do, from my opinion. Keep up the good work! Good to see you here. You are a practical example of success in guest posting. This is demonstrated by your presence and to quality content on different many blogs. As I bounce back to blogging, I want to be able to follow your steps. Thanks for revealing your secret in this post. This is very informative and really inspiring. I am blogging for a few months now. As a beginner, I just wanna know, do I have to give priority to guest blogging or creating content for my own blog. You are the best person to ask this because your guest posts are all over the internet. Amazing tip. As Guest posting is such a great practice in order to build relationship, gain visitors. And Ryan I have seen you on many blogs, and you are such a good example for everyone who doesn’t know how to do guest posting. Sometime we don’t get a response from big bloggers, I think our mistake is that we can’t just connect them and expect an immediate answer; that isn’t fine. We should make connection first by promoting their content on social media and do genuine and relevant blog comments etc. Once they start noticing us, then they definitely give us chance. You’re quite correct – I get enough requests for guest posts, so I can’t imagine how many Ryan must get. A guest post request is always much better received if it comes from a “familiar” name. This is great advice. Very honest and practical.I really enjoyed this post. Nice post. Thanks for sharing. Excellent write up I must say. I am just really getting my feet wet with guest posting, as I know the real value and reward from doing so. I like your idea from #2 as in building relationships with other bloggers. I have a huge lists of blogs that accept guest posts (in my niche), but would much more prefer to write for the folks I have gotten to know and vice versa. It feels great when someone jumps on my blog, leaves great comments, then then eventually asks me to write for them! I have a huge list of blogs that accept guest posts (in my niche), but would much more prefer to write for the folks I have gotten to know and vice versa. It feels great when someone jumps on my blog, leaves great comments, then then eventually asks me to write for them! The first thing everybody should remember when doing guest posting is that are you writing just for the sake of backlinks or spreading valuable information? If you are writing to educate people then you are on the right track, in this way, you will increase your brand’s credibility and Google will love you. Anyhow, thank you for putting up such a nice post, people who are facing difficulties in publishing their guest post should read this great piece of writing.